A visit to the Laurel Highlands isn’t complete without a visit to one of the oldest Benedictine Monasteries in the United States – Saint Vincent Basilica in Latrobe, PA. 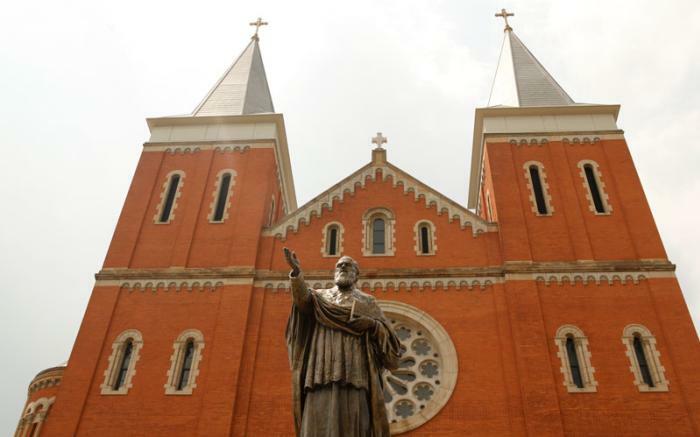 Since 1846, monks have gathered here to work, pray and serve others. 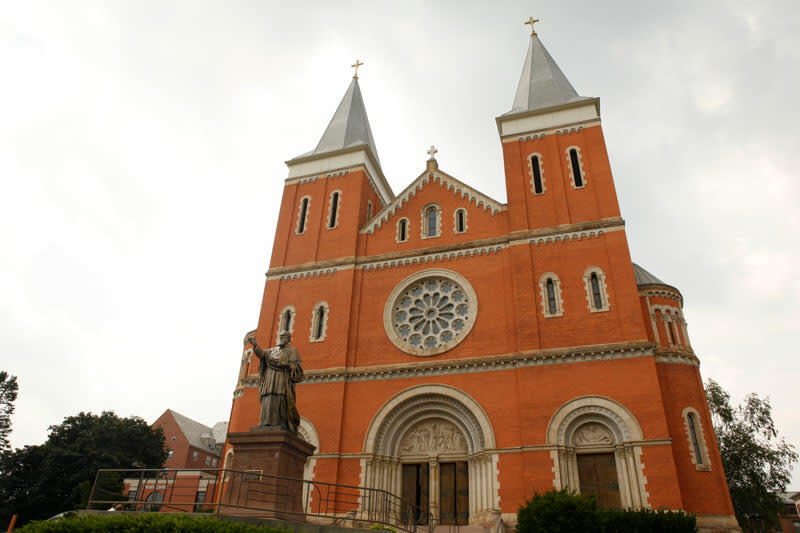 Adjacent to the Monastery is Saint Vincent College and Saint Vincent Basilica Parish. 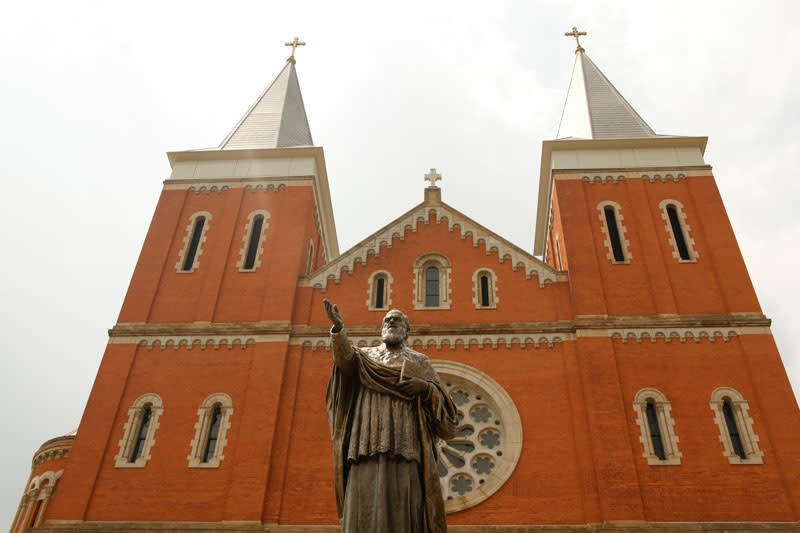 In the spirit of Benedictine hospitality, all are invited for an ‘up close and personal’ guided tour of the Basilica. Trained docents conduct tours for individuals on a regular basis. However, group tours need to be scheduled. Visit www.basilicaparishstv.org or call the parish office at 724-539-8629 to find out tour dates.